In each of the past two years, we’ve raved over Vince Gilligan’s prequel series to Breaking Bad. 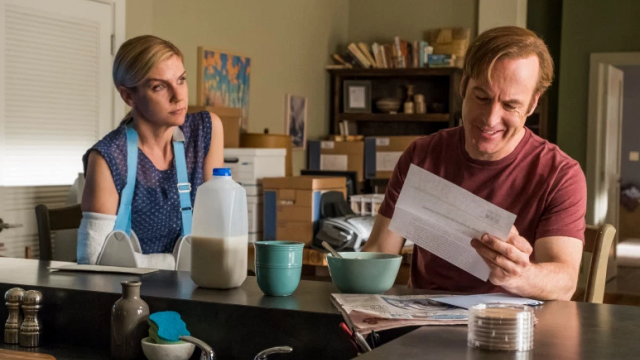 As one of the most underrated shows on television, Better Call Saul has given fans of Gilligan’s previous show more of what they had come to expect while also boasting flair of its own. 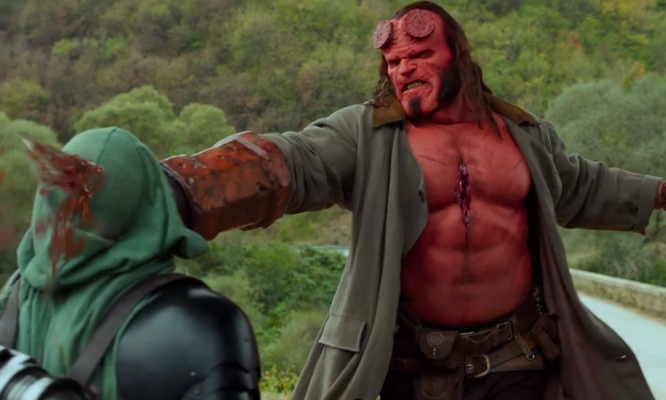 Over the past three seasons, the show has maintained a level of playfulness. Though, it still slowly works its way up to Breaking Bad levels of drama at times. 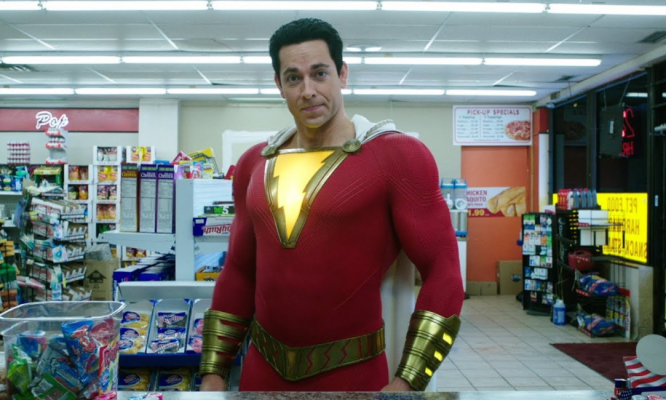 The Season 4 finale aired on Monday night and it finally feels as if the show is truly ready to make a full crossover. For those who still haven’t jumped on this show, first of all, shame on you. It follows Jimmy McGill (Bob Odenkirk) as he slowly begins his transformation into his sheisty lawyer character, Saul Goodman. His girlfriend and respectable fellow lawyer, Kim Wexler (Rhea Seehorn), continuously supports Jimmy despite his insubordinate ways. In addition, the ever-reliable Mike Ehrmantraut (Jonathan Banks) has a big role on the show as viewers see how he becomes a go-to guy for criminal activity. Better Call Saul Season 4 comes the closest to Breaking Bad of any season that came before it. At the end of Season 3, Jimmy’s brother, Chuck (Michael McKean), intentionally started his house on fire and we discover immediately that Chuck died in the blaze. When Chuck’s colleague, Howard Hamlin (Patrick Fabian), confesses to Jimmy that he believes Chuck’s death is his fault for forcing him out of the law firm, Jimmy shows no remorse or compassion. Instead, he sets his sights on ways to make money during the year he’s disbarred. After getting a job at a cell phone store, Jimmy starts selling burner phones to aspiring law breakers on the side while assuming his Saul Goodman alias. From time to time, Kim also engages in less than ethical activity. She helps Jimmy clear his henchman, Huell’s (Lavell Crawford), name and swaps blueprints for one of Mesa Verde’s new branches of their bank. Mike and Jimmy rarely cross paths in Season 4 as Mike takes on a security consultant role with Madrigal Electromotive. 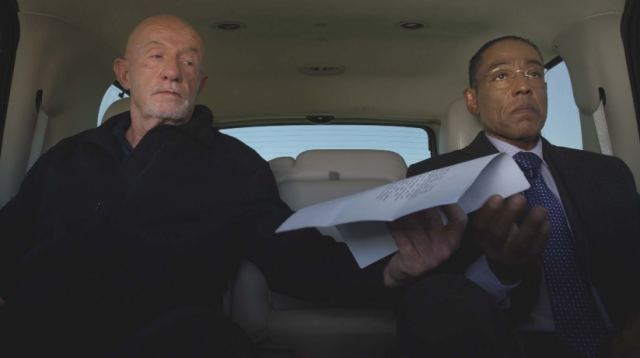 Intended to be a strict paper transaction, Mike plays the part and becomes a faithful ally to Gustavo Fring (Giancarlo Esposito) who looks to expand his drug business. Gus hires a team of German workers to construct the infamous underground methamphetamine lab following the specifications of chemist and Breaking Bad alum, Gale Boetticher (David Costabile). As previously mentioned, Better Call Saul Season 4 is the season where we see a slight tonal shift. Before, Jimmy was a carefree guy using questionable methods to achieve commendable results. Following Chuck’s death, Jimmy seems to fully accept who he is. In the eyes of his colleagues and even his girlfriend, he’ll never be looked at as a good lawyer. He callously dismisses Chuck’s passing and a personal letter that his late brother leaves for him. There are times when he fakes remorse and sadness around others before essentially gloating about his theatrics. Whereas Jimmy was a sympathetic fool before, he now flirts with being a mastermind of misdirection. In this regard, the character of Jimmy McGill isn’t much different than Breaking Bad‘s Walter White. Adding to this is the creation and foundation of Gus Fring’s meth empire. No, we’re still a ways off from Walter’s blue meth and it’s doubtful that it will ever become the focus of Better Call Saul. Yet, the seeds are being sown here. The early construction of the lab, the downfall of Hector Salamanca (Mark Margolis) to a bell ringing paraplegic, and Mike’s hitman/cleaner persona are all precursors to crucial plot points in Breaking Bad. In the past, Better Call Saul has dabbled in crossover ideas. Now, the show feels like a true prequel that will lead directly into its predecessor during the inevitable series finale. Speaking of finales, it’s safe to wonder how much longer Better Call Saul can go. No, the show hasn’t become the least bit stale as it has received universal acclaim across the board. It still feels like there’s so much story left to tell before Walter is introduced. Yet, it’s a near certainty that the show has a destination. The death of Chuck was a huge turning point in the series and a major restraint on Jimmy’s unlawful ways. The only semblance of morality left in his life is Kim and their relationship is tested throughout Season 4. 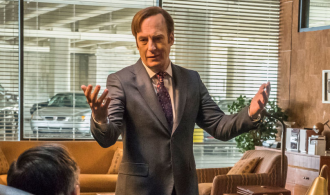 As Jimmy turns more into Saul Goodman, you’d have to imagine that the series itself is winding down. After all, Breaking Bad only provided six seasons and Saul is already up to four. Regardless, Better Call Saul remains one of the best shows on television. 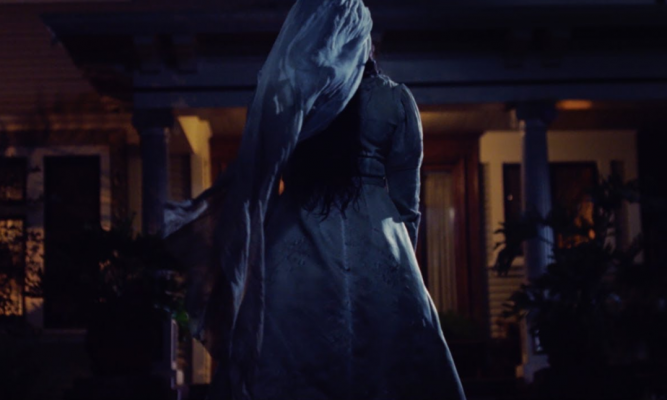 As a whole, Season 4 feels as if it’s setting up a master plan for where the series is headed. Yet, it’s never boring or meandering either. Much of that remains a testament to the wonderful characters and excellent storytelling from creators Vince Gilligan and Peter Gould. They’ve perfectly integrated a prequel to Breaking Bad into an expected character piece on Saul Goodman. At the show’s inception, it didn’t feel as if this would be the direction of the story but viewers should be thankful that it is. What else is there to say about Better Call Saul? If you haven’t jumped on the bandwagon yet, what are you waiting for? It’s all good, man.